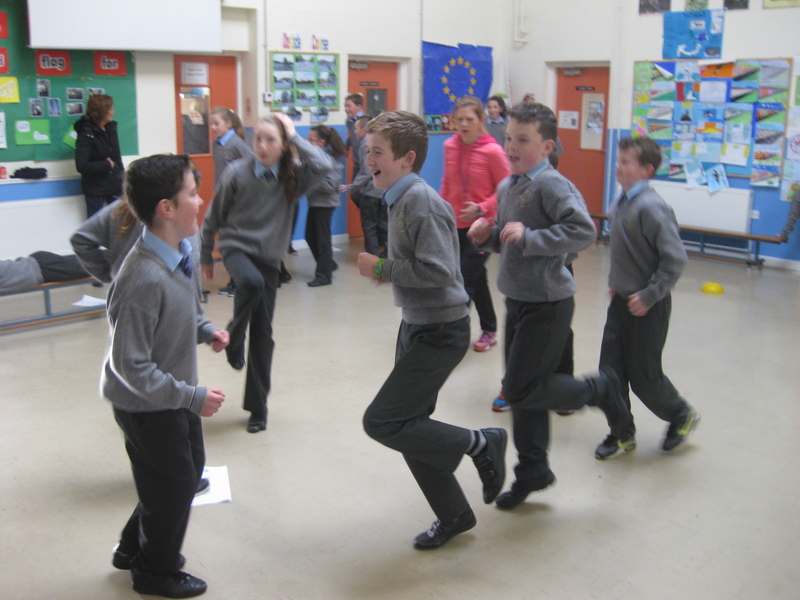 Alison from Project Spraoi has started her ‘Energizing’ activities with us in school. She will come to us every week and work with our classes to become even fitter and healthier. We have even more pictures in our Project Spraoi section of our website and we will update them throughout the year. This entry was posted in Health Promotion, News, Sport. Bookmark the permalink.